Sandor Szabo, of Boca Raton, died Tuesday, his employer said. A Florida man in New York City for a wedding has died, two days after he was attacked by a driver who got out and punched him over a mistaken Uber ride, authorities say. Sandor Szabo, 35, died Tuesday, his employer said. 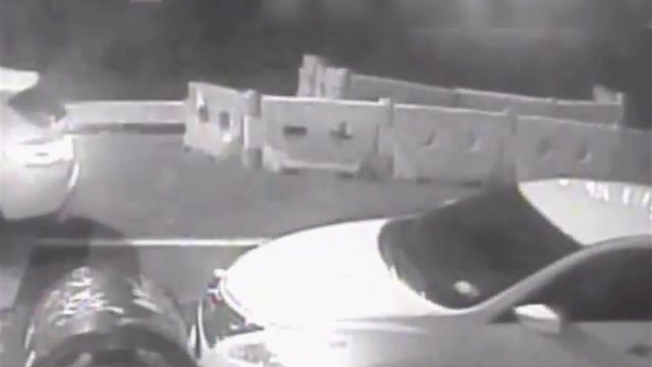 Cops said the Boca Raton resident knocked on the suspect's car window around 1 a.m. Sunday in Queens, thinking it was his Uber ride. The driver got out and punched him in the face; Szabo's head hit the pavement when he fell back and he lost consciousness. He had been hospitalized in critical condition before he passed away. Police say the suspect left the scene in a white SUV. They released surveillance footage of that vehicle, and of the suspect walking down the street (above). Anyone who recognizes him or knows anything about the attack is asked to call police.